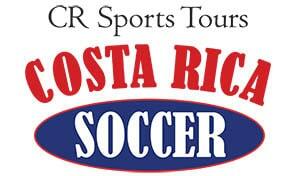 Costa Rica Soccer Tours believes in partnering with our community and our clients to make things better. The community service project we offer visiting soccer teams is often the highlight of their tour. 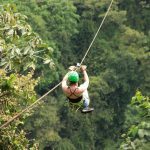 Check out the other projects we are involved with in Costa Rica. 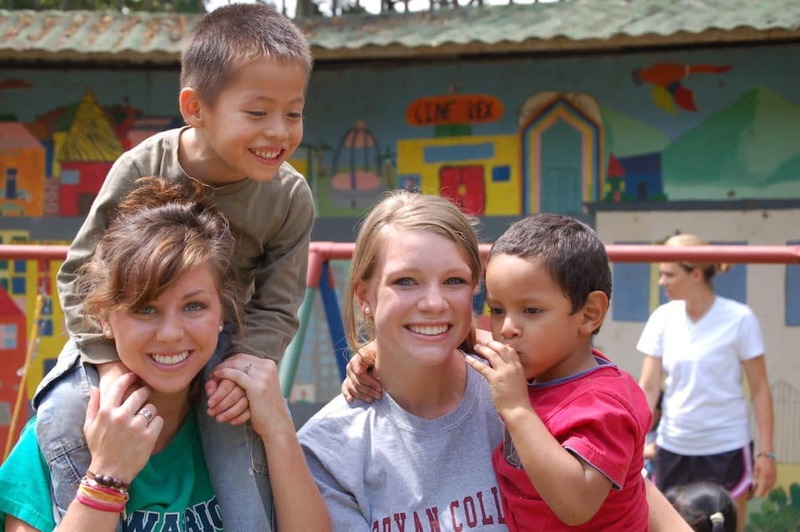 Since 2003, Costa Rica Soccer Tours has partnered with the Roble Alto Children’s Care centers to help children in need. These centers care for and educate over 400 low-income children between the ages of 1-12 years old. Dozens of our soccer teams have visited the centers to play with the children, assist with a maintenance project, and/or bring needed donations. Costa Rica Soccer Tours works directly with local high school and club teams year-round – many teams need donated uniforms and soccer equipment. 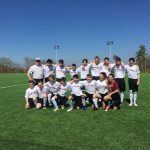 If your team is participating in a soccer tour to Costa Rica encourage the players to bring used soccer clothing and gear with them to donate in Costa Rica. We can help distribute them to the teams with the greatest need. Many low-income families with children at inner-city schools in Pavas, Costa Rica depend on the public school cafeterias for the main meals for their children every day. When the schools close for almost two months in December and January, many children are at risk of malnutrition. 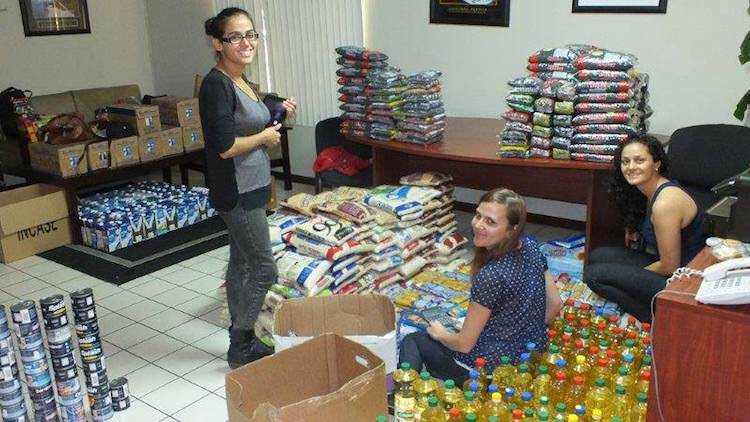 We coordinated a food drive in our community and created food baskets with food staples for over 250 families. 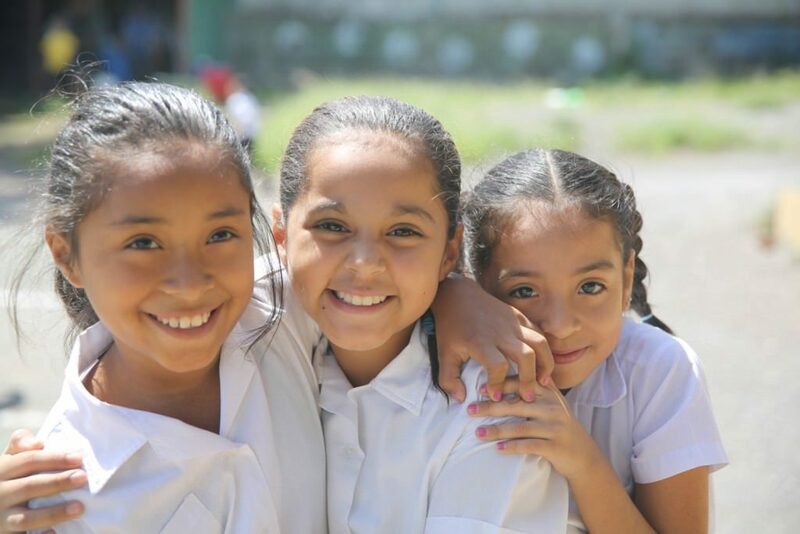 Costa Rica Soccer Tours partners with three public schools in the low-income neighborhood of Lomas with the objective of encouraging kids to stay in school. We work directly with three schools that have a very limited budget for school maintenance: Finca San Juan Elementary, Lomas Elementary, and Lomas Kindergarten. 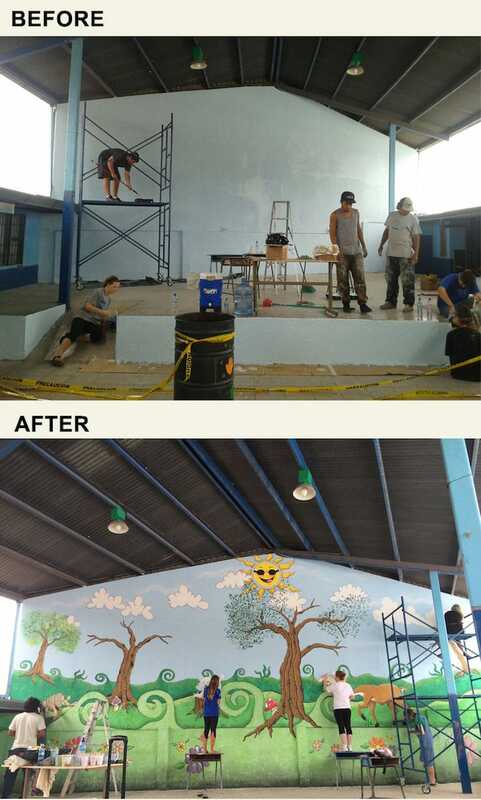 Our teams of volunteers have assisted in school beautification projects such as painting decorative murals on the school walls. We have donated time and materials to paint hallways, classrooms, and desks. 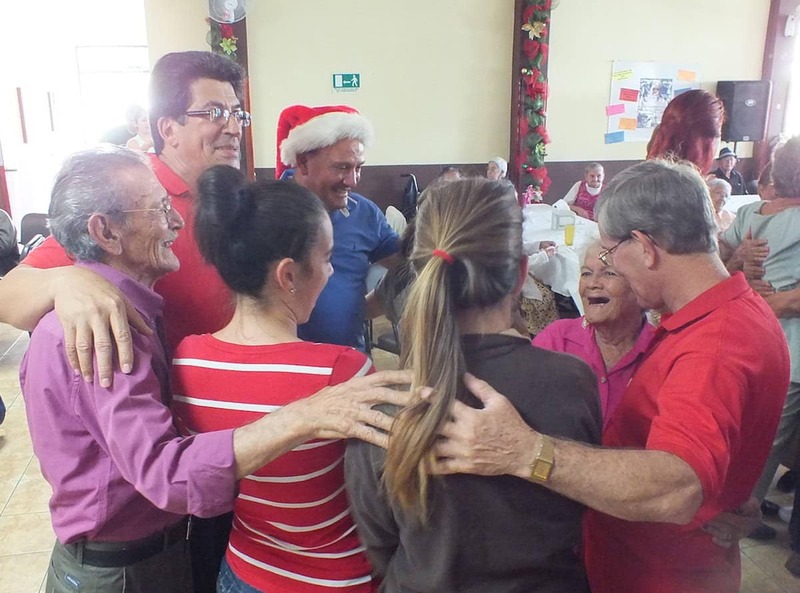 Since 2008, we have organized and hosted an annual Christmas party for approximately 80 elderly people who attend an Elderly Assisted Day Care Center on a daily basis. These individuals come from low-income families and this party is an opportunity for them to sing, dance, receive presents, and share with the community. 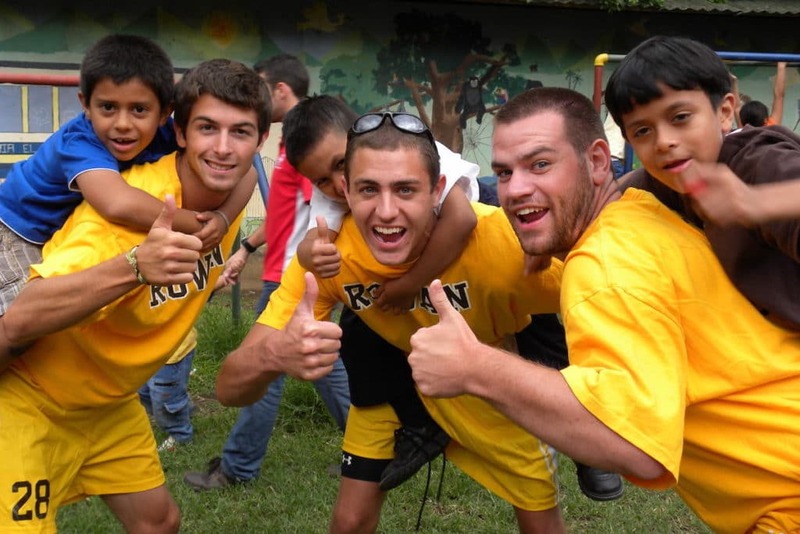 Costa Rica Soccer Tours is committed to supporting the local community through direct donations and organizing soccer activities with visiting teams. One local clubs that received a donation was DRG Pavas, which consists of five teams of different ages (4-17 years old). All five teams are coached by volunteer Junior Martinez, a construction worker who loves soccer and kids. They practice daily in the Dimas field near Rincon Grande, an impoverished neighborhood where the average family income is around $400 a month.